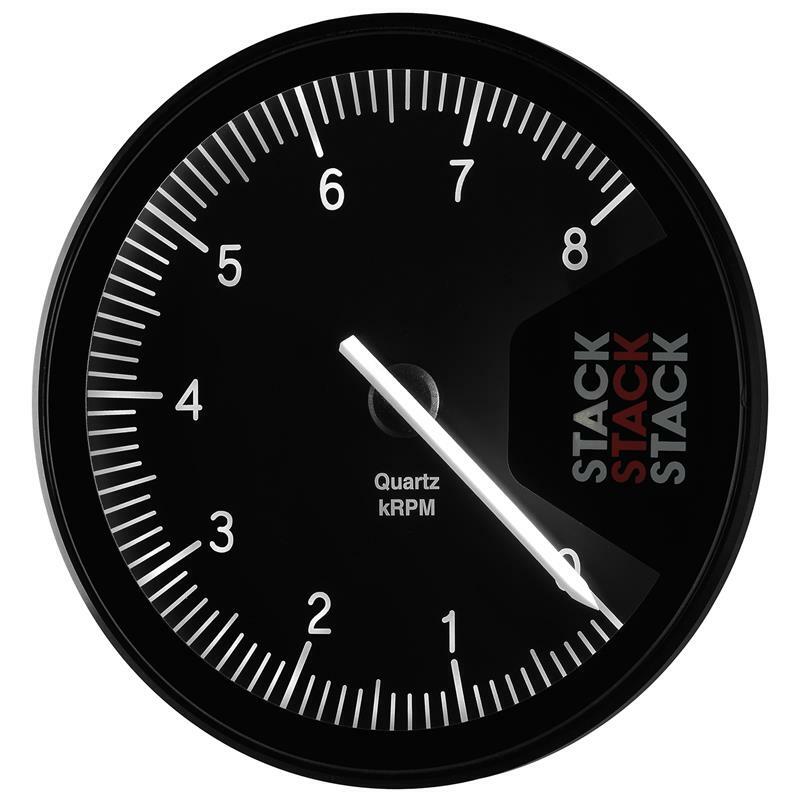 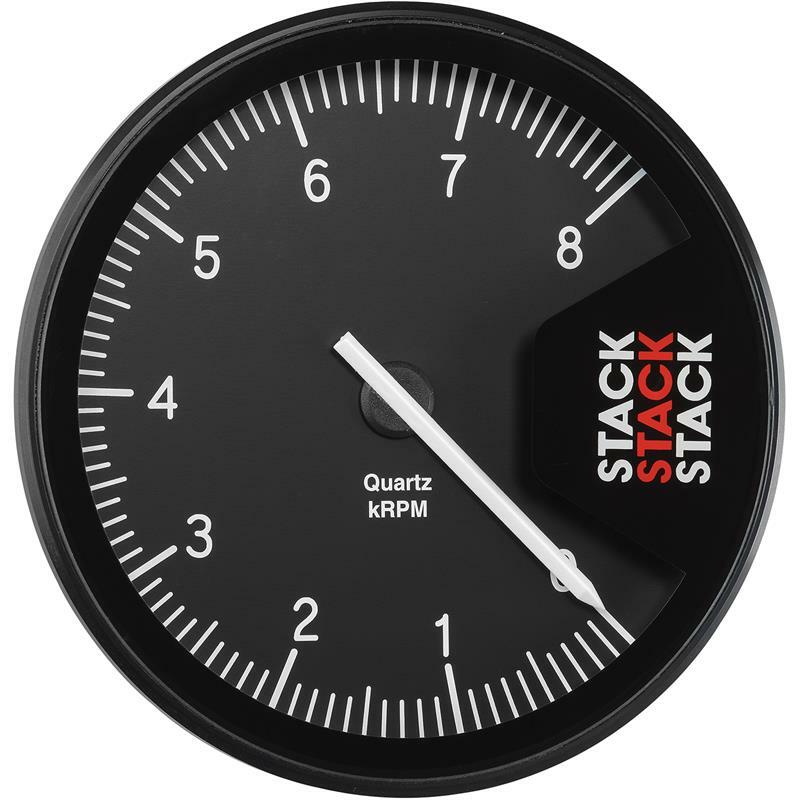 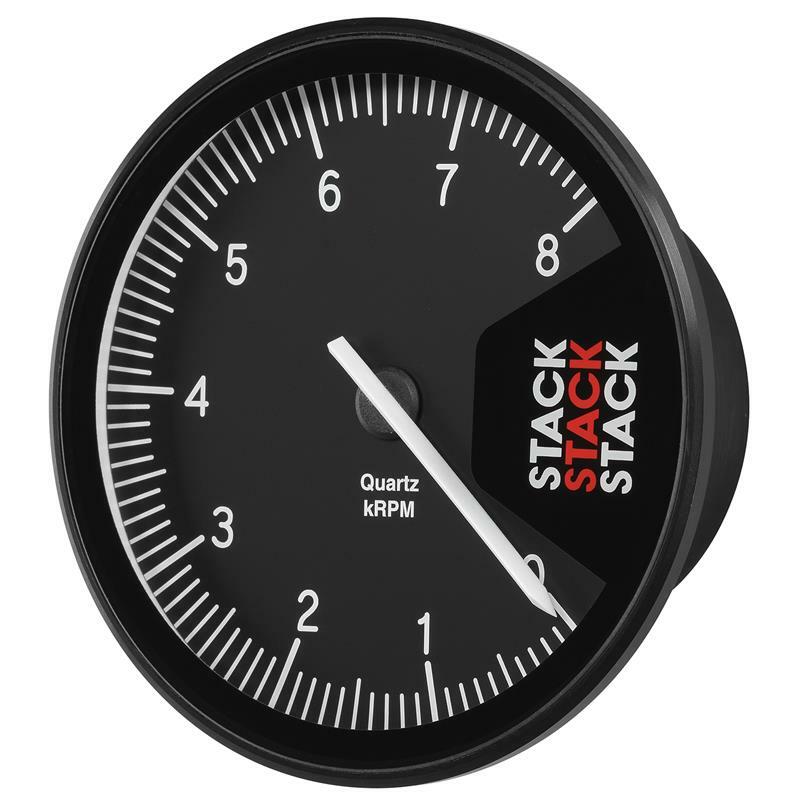 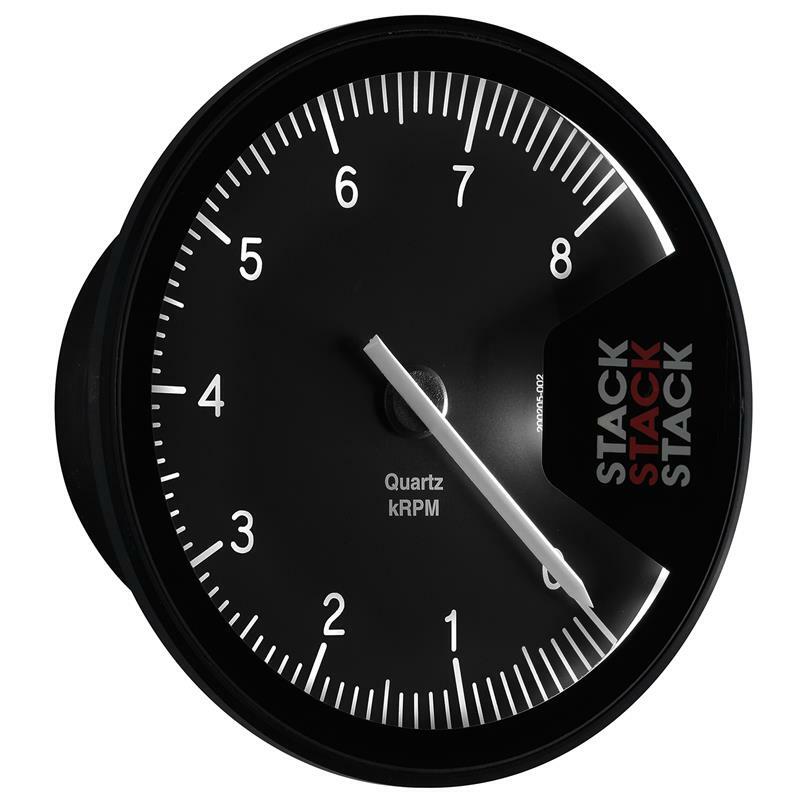 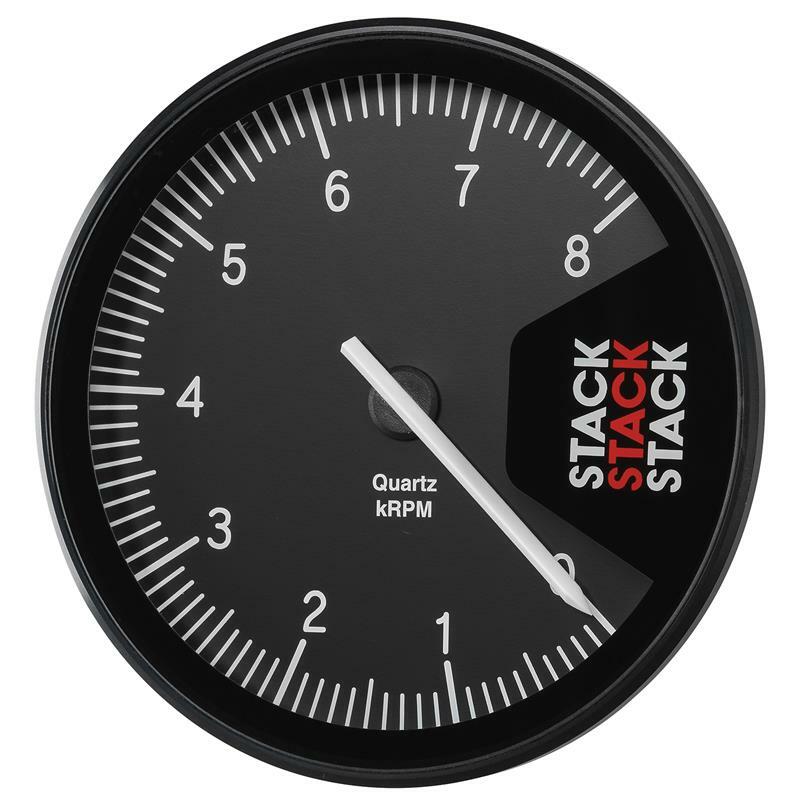 ST430-08 - STACK Tachometer - Monster - MiataRoadster - Stay tuned with MiataRoadster! 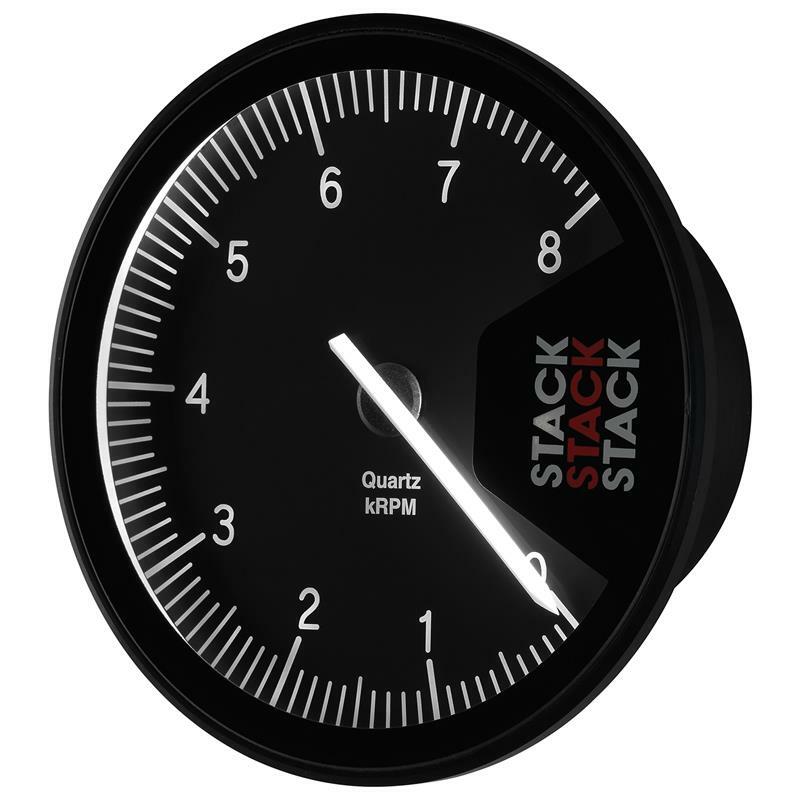 This race-proven and award winning design guarantees exceptional accuracy and robustness over many years of use. Monster dial face fits standard 80mm, drag and Porsche Tacho cut-outs. 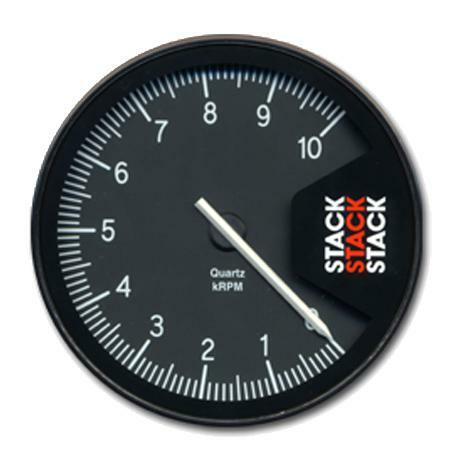 Proven Stack stepper motor movement -best performer for over 10 years. 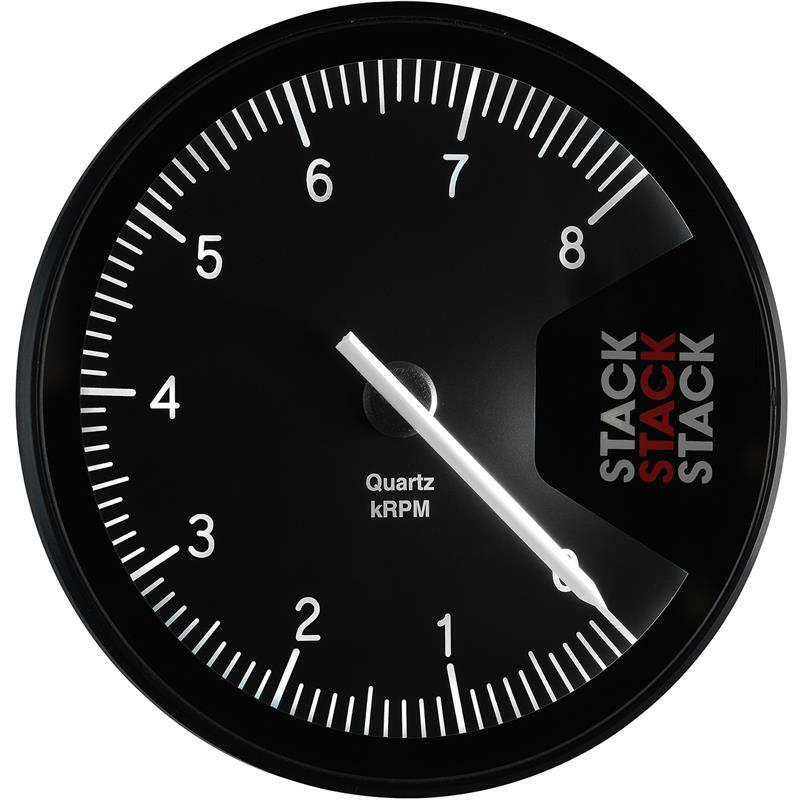 Professional Tachometers now feature RPM data acquisition and on-dial playback as standard recording up to 25 minutes of RPM history.